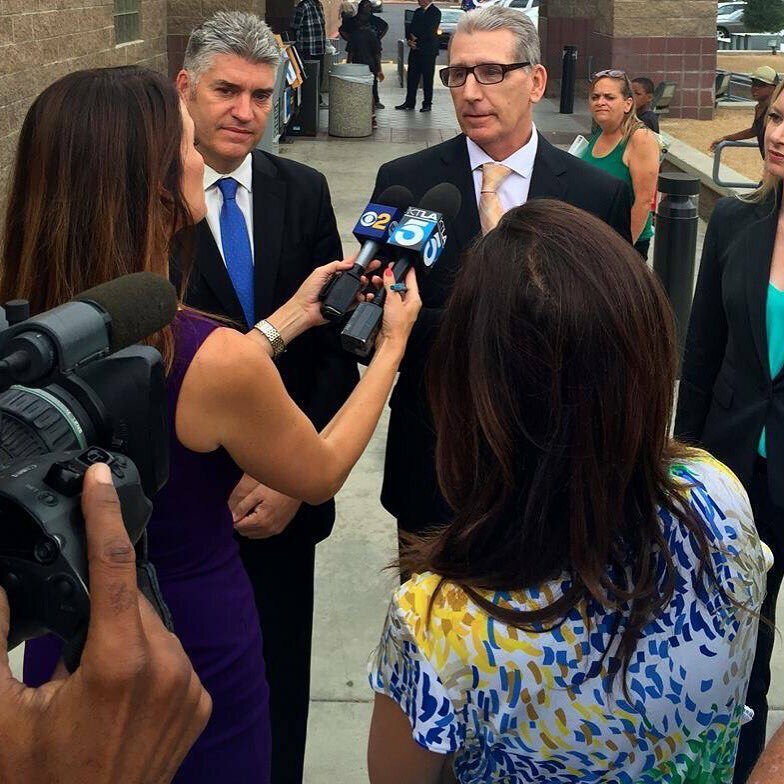 See the KTLA TV interview with Bill Richards and his @CA_Innocence team minutes after San Bernardino DAs Mike Ramos and Michael Risley reluctantly dismiss all murder charges. This entry was posted in costs of wrongful convictions, William Richards Exoneration Case, wrongful convictions and tagged Miscarriage of justice, wrongful convictions. Bookmark the permalink.